Fire Emblem: The Sacred Stones Discussion! 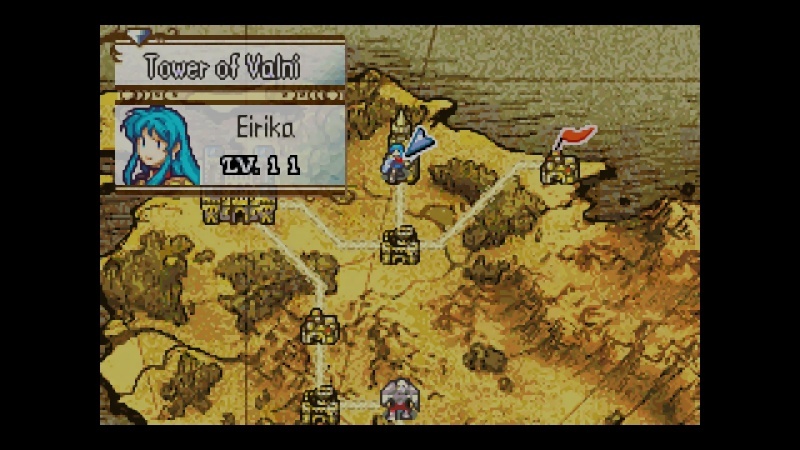 I just unlocked the Tower of Valni, but can only fight in the first floor. How can the higher levels of the tower be unlocked? !